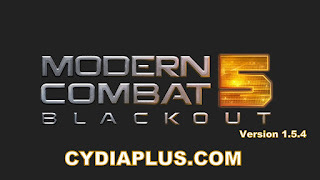 Note :- If you get errors when installing the hack, It might be because you have previous MC5 hacks installed.Go to cydia > installed tap > find the MC5 hack packages and remove them. Now try again and install the new deb. 2. Install with iFile by tapping the .deb and tapping "Installer". 3. Kill Settings.app and MC5. Alternatively, you can respring. 4. Open up Settings.app and find "MC5 Cheats". 5. Turn on what you want.